Learn how to become a consultant — and survive as one! 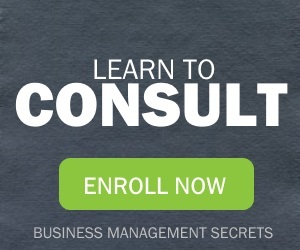 Our Become a Consultant series covers the trials and tribulations of consulting, along with helpful tips on basics like how to become a consultant, set consulting fees, invoicing, and more. Join 60,000+ monthly readers. And learn more about our small business training resources. Get Six Tips for Jumpstarting Your Expert Status when you subscribe to our newsletter. My name’s Andréa Coutu. I’m a marketing consultant in beautiful Vancouver, BC, Canada. And I’ve been a consultant for 20 years. I’ve successfully run my consulting business through the dot-com crash, post 9-11 economic shakedown, Asian banking collapse and economic downturns. My clients range from the Fortune 500 to startups working from home offices. Am I rich? I suppose that depends on how you define rich. I’m earning a good living, doing something I love. I get to help people start and grow businesses, while living a pretty sweet lifestyle. I’ve got a three bedroom ocean-view home in a sought-after neighbourhood. Since starting my consulting business, I’ve taken several dream vacations, obtained an MBA, started teaching university graduates, and reached many life goals. Really, it’s the life goals that matter to me more than any of the material rewards. In fact, I’ve achieved so many of my dreams that I had to hire a career coach to help me come up with more goals! But my success can be your success too. You can earn a great hourly rate while providing a valuable service to your clients and having a lifestyle you enjoy. I created ConsultantJournal.com to help people just like you survive and thrive as independent consultants. Take a look around the site. If this is your first time here, you’ll want to read the Become a Consultant series, including my big list of reasons to become a consultant. You should also take a look at my article on work from home scams, so that you don’t get burned by people just waiting to take your money. If you’re already comfortable with the idea of consulting and ready to put your dreams into action, take a look at my post on setting consulting fee rates. 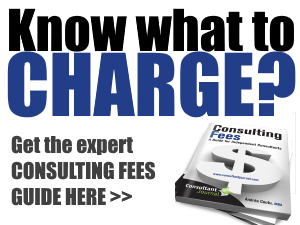 I share many of the tools I use to calculate consulting fees. In fact, that’s one of the most important articles on this site. Why is it important? Because I’m making money and, if you want to make money, you might want to consider following my lead. At least till you’re making enough that you don’t need help from anyone. If you don’t have time to read everything here or you’d like more detailed information and guidance, take a look at the workbooks, guides and resources in our store. I can also help with customized small business training. Contact me at info (at) consultantjournal (dot) com or visit http://consultantjournal.com/contact. Whether you’re already working as a consultant or just tossing around ideas, ConsultantJournal.com has tips and tricks to help you grow your business. Still wondering what to do? Start here. 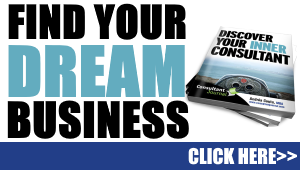 Contact me at info (at) consultantjournal (dot) com or visit http://consultantjournal.com/contact. 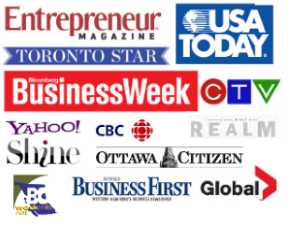 Andréa Coutu has been interviewed by Entrepreneur, CBC, CBC Radio, Radio Canada, Business Week, CanWest, The Vancouver Sun, The Vancouver Province, The Toronto Star, Realm Magazine, Business in Vancouver, Buffalo First, Buffalo Law Journal and many other media outlets. She has spoken about consulting, entrepreneurship, business start up, marketing, management, business strategy, advertising, work-life balance, parenting, working from home, MBAs and even road rage. 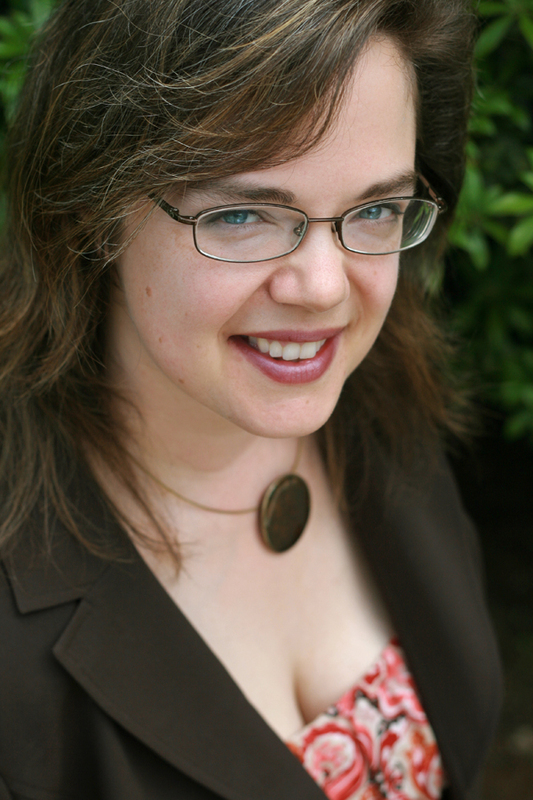 She has also worked as a freelance writer, publishing articles in a range of magazines and newspapers, including USA Today. See our privacy and legal policy. Contact me at info (at) consultantjournal (dot) com.